The Industrial Revolution brought the technology into the agriculture. Since then, the technology made a great leap forward and can not be synonimous with the non-natural way of growing – in contrary, technology can greatly help you grow naturally by helping you organize easily and get better informed, without touching your actual vines which are still perfectly natural. Development of new technologies, the need for economically efficient food production, and the environmental protection, has led to the development of precision agriculture. Precision agriculture (PA) is a farming management concept based on observing and measuring the environmental data to optimize crop production, and minimize environmental impact and risk. This kind of farming is especially useful in the production of high-value crops, such as grape production. 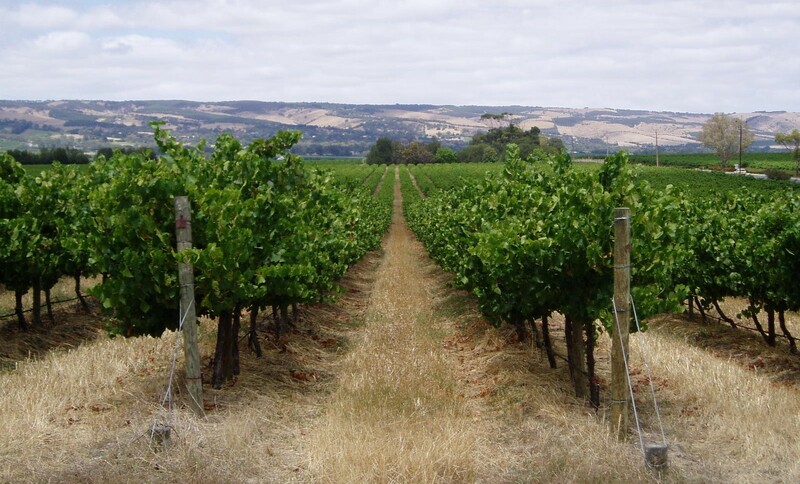 Precision viticulture (PV) technologies have begun to develop more intensively in Australia in the late 1990’s. 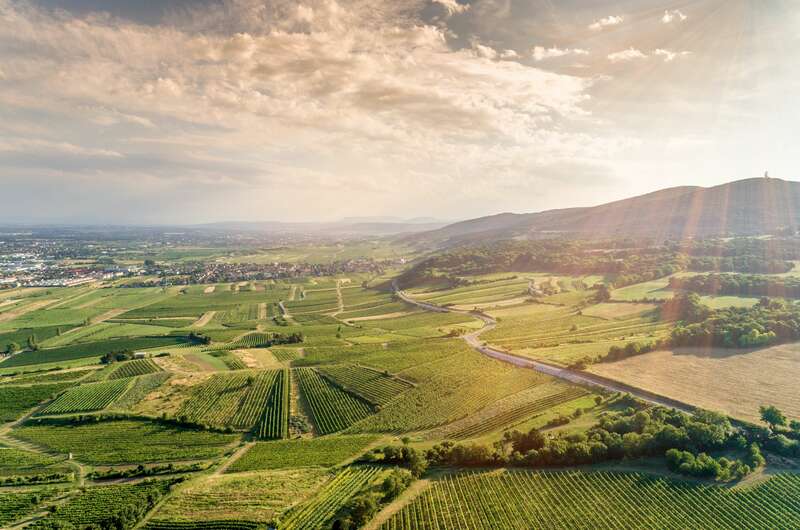 But the core concept of the PV has its roots in the French concept – Terroir, which refers to the specific (environmental) conditions that give the wine its unique flavor and aroma. With PV technologies, appropriate viticulture management practice can be applied, according to vineyard local variations, which influence the grape quantity and quality, such as soil, topography, micro-climate, etc. 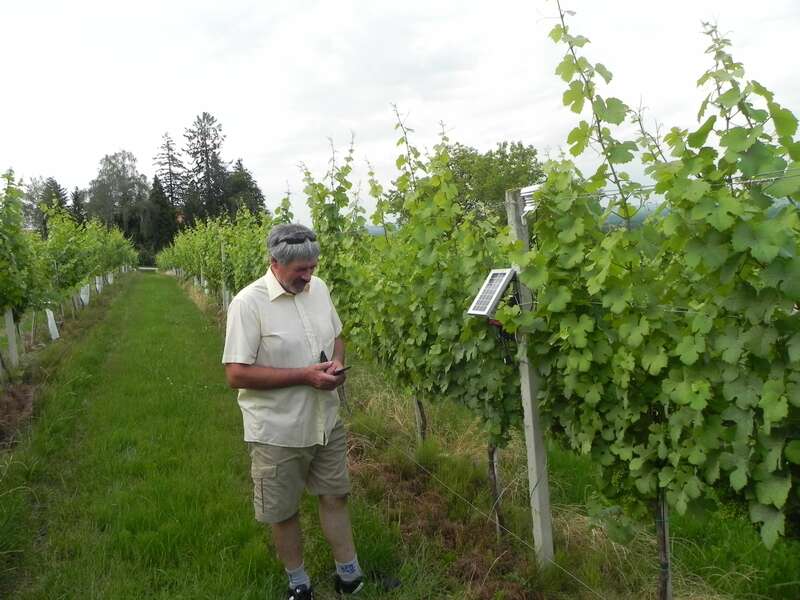 There are several different technologies that can be applied in the vineyard, such as: global positioning systems (GPS), meteorologic stations, satellite and airborne remote sensing, geographic information systems (GIS), digital elevation models (DEM), high resolution soil survey, wireless sensor networks, and more. 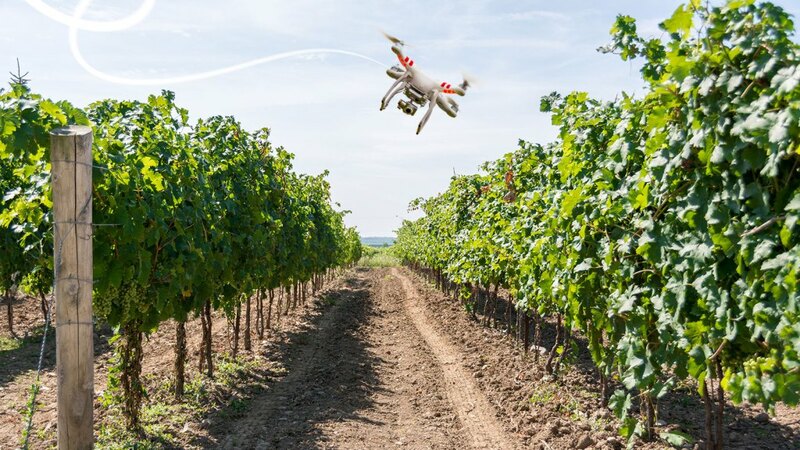 It seems like the distributed sensor networks and decision support systems (DSS) will play an important role in the future grape production as they already start to, with monitoring of the key environmental factors in the vineyard (such as temperature and humidity), solving management problems and decision-making. Applied technologies can give you information which helps you optimize harvest time, according to the ripeness of the grapes. Since the cost of inputs in viticulture, such as water, fertilizers, machinery, and pesticides are constantly rising, the high technology can help you minimize the cost of those inputs and grow more natural, healthy grapes instead, while helping you regain some of the joy of growing that was often lost with the industrialization of growing. Apart from that, precision viticulture systems are predicting yields, collecting soil for nutritional analysis, and forecasting disease development. 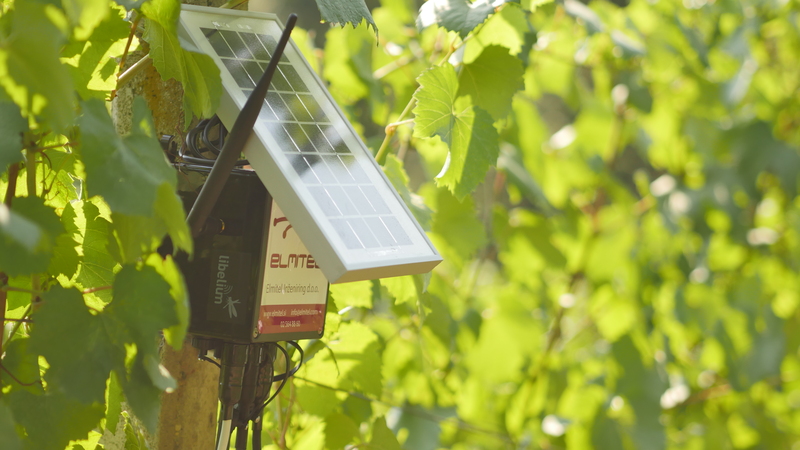 Despite all of the studies which show that the information provided by PV technologies are reliable, and can lower production costs, even by 20 – 30%, many winegrowers are still relying only on their “instinct”. Having the winegrowers’ instinct is great, but having the technology that can back up what you feel, and give you additional information for your decisions, is priceless. That way you can always be sure to produce the best wine possible. The agricultural sector is currently in a phase of introduction of new technologies which save time, money and the environment. But everyone has to realize that technology is usable only when we know what we want to achieve with it! At eVineyard, we work hard to stay on top of the latest technology trends, and integrate the latest useful technologies for the winegrowers in a way that they work without any special configuration. 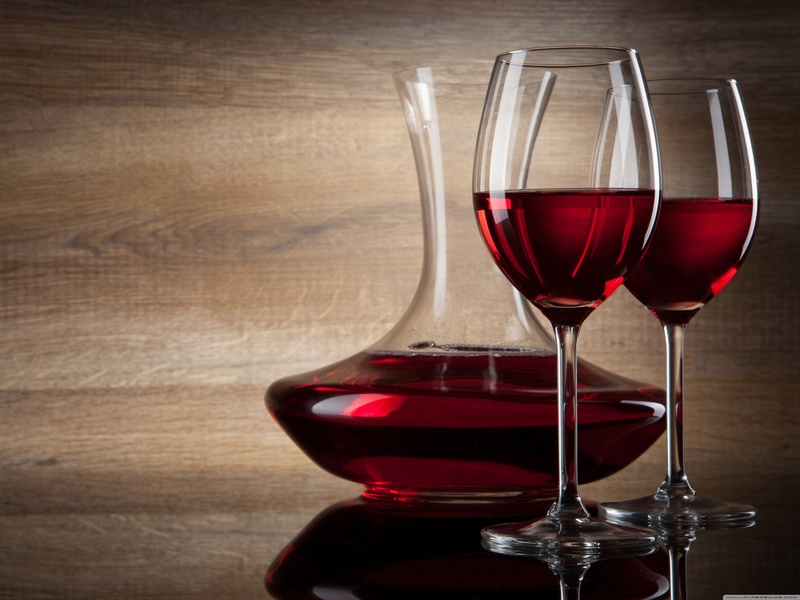 Bring the most useful technologies to our customers in the most beneficial way through our complete software solution for winegrowing, eVineyard. i want to be a winemaker. this site and many others are helping me reach my dreams! That’s nice to hear, Amilia! Wish you all the best with your dreams, step-by-step you will reach it.